​The launch of the new Starting Well scheme has been welcomed by the British Society of Paediatric Dentistry (BSPD) as an important step in trying to reduce oral health inequalities in children. The launch of the new Starting Well scheme has been welcomed by the British Society of Paediatric Dentistry (BSPD) as an important step in trying to reduce oral health inequalities in children. Starting Well is to operate in 13 areas of England where children’s oral health is worst. Dental practices will, among other initiatives, hold open days and family events to improve access for young children. The first launch event took place in Greater Manchester in September at the AJ Bell stadium and was well attended by dental teams as well as a range of healthcare professionals. Greater Manchester is home to four of the Starting Well areas: Salford, Rochdale, Oldham and Bolton. 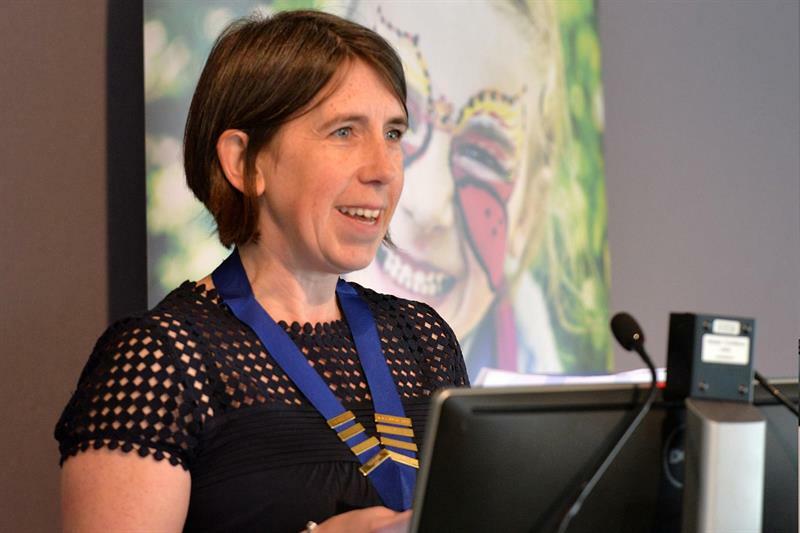 Claire Stevens, president of British Society Paediatric Dentistry, who was present as chair of the Manchester Managed Clinical Network for paediatric dentistry, said: ‘Starting Well is a very important initiative and BSPD welcomes its launch wholeheartedly. It provides the opportunity for dentists to work innovatively in their communities, reaching out to all the professionals who work with young families with consistent messages in relation to prevention. Toothbrush and fluoride toothpaste packs will also be given to children most at risk of tooth decay. The nine other areas where Starting Well schemes are launching are Middlesborough, Blackburn, Kingston-upon-Hull, Wakefield, Blackpool, Leicester, Luton, Ealing and Slough.